Pay $60 and everyone in your car will get a lift ticket. 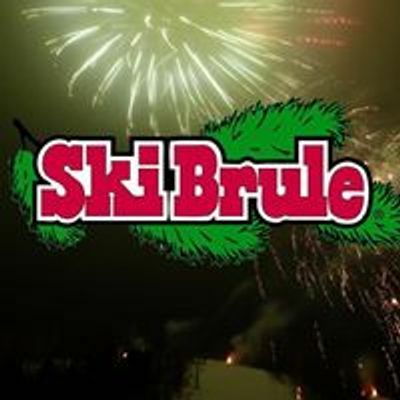 Ski Brule is the first to open and the last to close in the region with the best snow conditions at all times. Ski Brule is the friendliest, most outgoing resort anywhere.